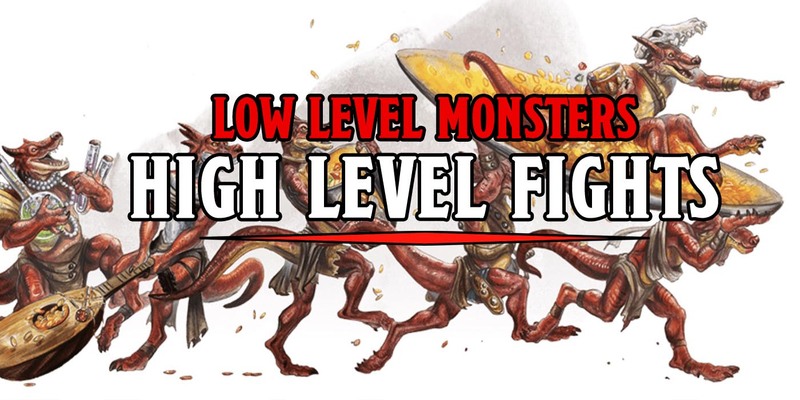 Sure fighting epic monsters like Balors and Pit Fiends is great, but have you tried fighting 267 kobolds? 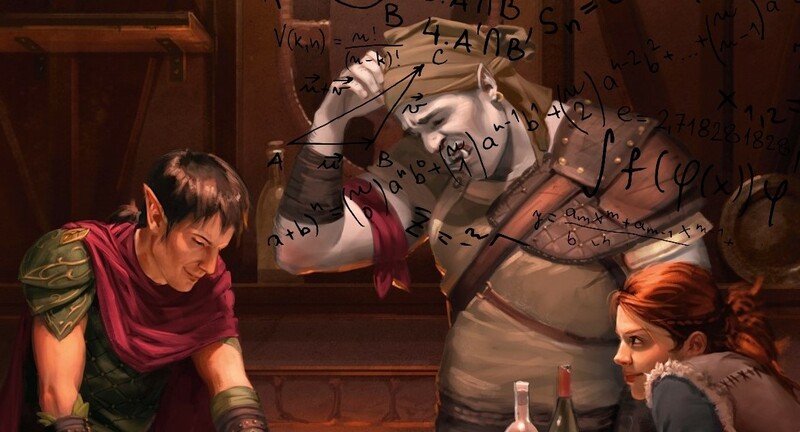 One brave DM outlines how to make those high level fights truly epic. Take a lesson from Dark Souls about monster design: the devil–and the emotional narrative–is in the details. 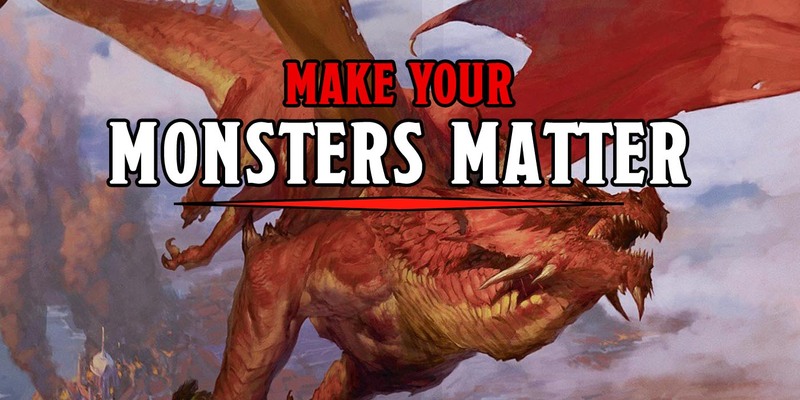 Today we’re going to look at how you can make your monsters matter more with some cool details. 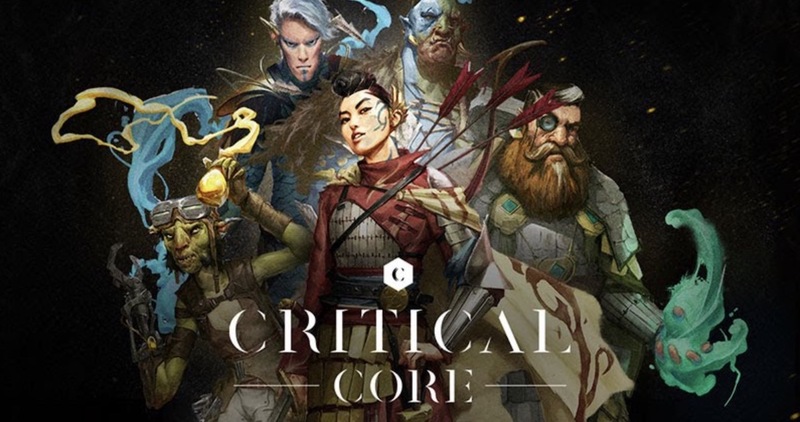 Critical Core is a roleplaying game designed to help kids on the autism spectrum develop social skills, confidence, and become more creative and socially empowered. 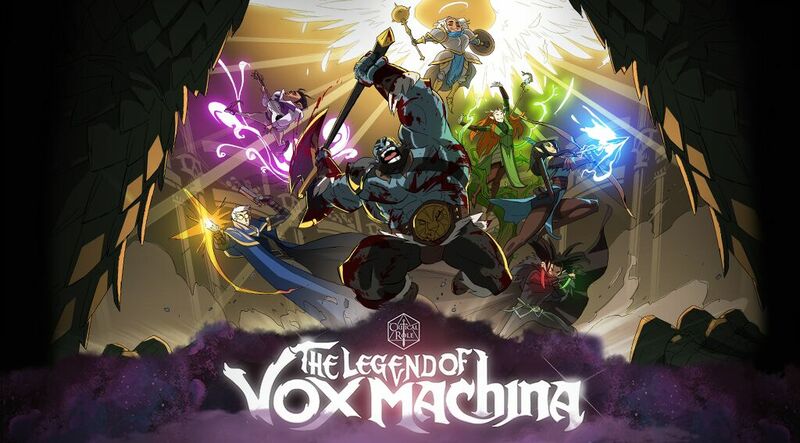 Be a hero and back their Kickstarter. 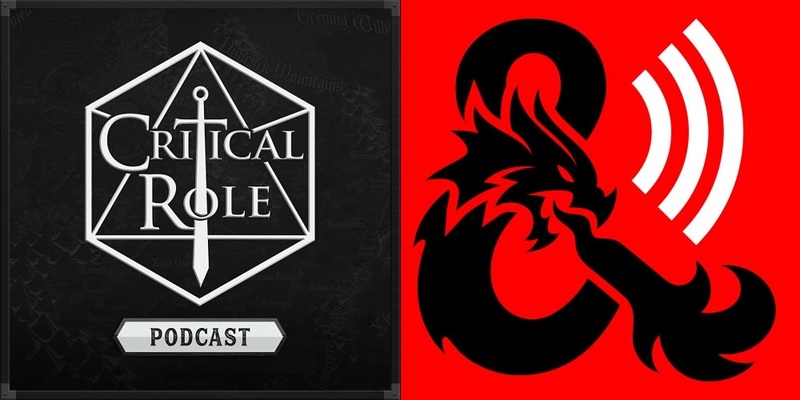 Thanks to Gale Force 9, we’ve got a preview of the upcoming Ghosts of Saltmarsh by way of their new DM screen and Sword Coast map. Check ’em out! Warhammer Underworlds is getting some brand new warbands. Come and meet the Sylvaneth stalkers of the Mirrored City: Ylthari’s Guardians. 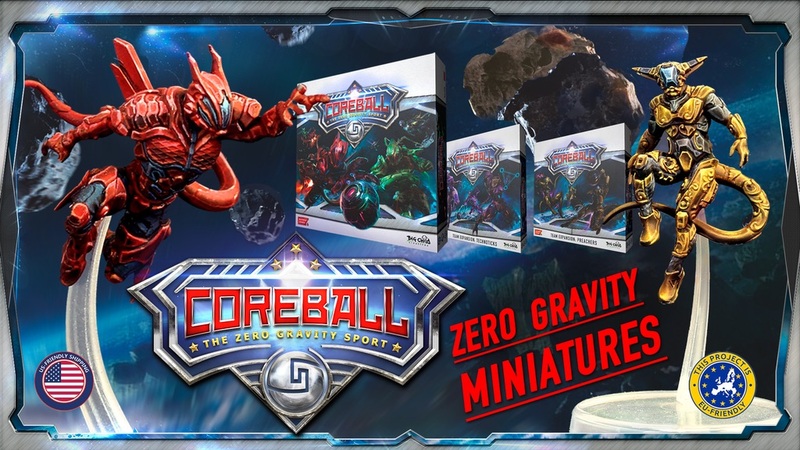 Today we take you through Coreball, the zero gravity game of fast-paced sports action with flying miniatures and an ever-shifting arena. 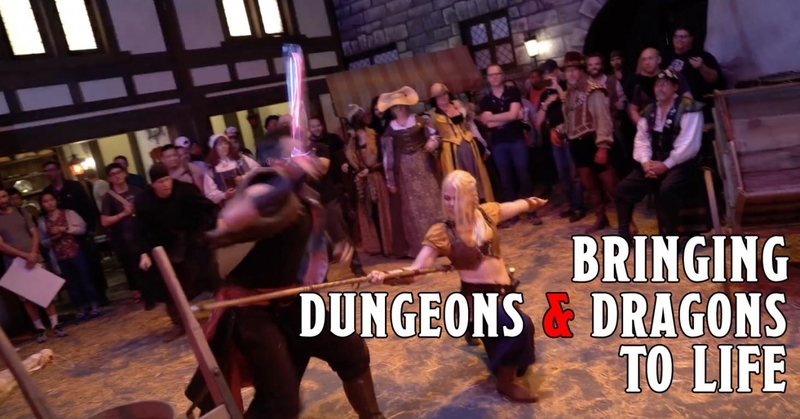 The Descent is only a month away–here’s a look behind the scenes at the costumes and combat from the Stream of Many Eyes to whet your whistle for what lies ahead.